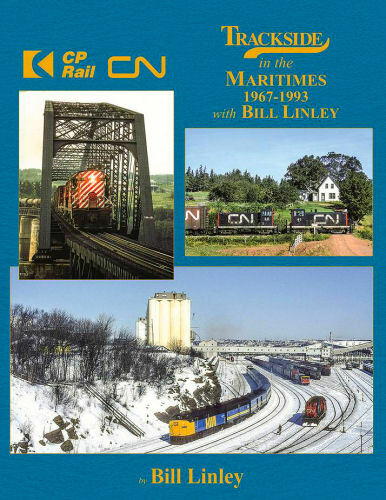 Canadian National, Canadian Pacific, and shortlines are illustrated by Bill's striking photography throughout Nova Scotia, New Brunswick, and Prince Edward Island from 1967-93. A wide variety of MLW-Alco power dominated these eastern routes, but GM-EMDs, CLC-FMs, GEs, Budd RDCs, and minority builders are also fully represented. Harde cover.